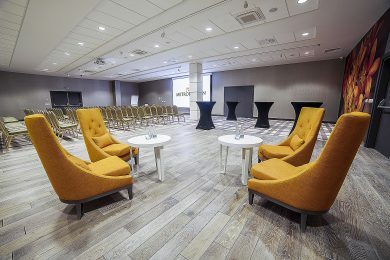 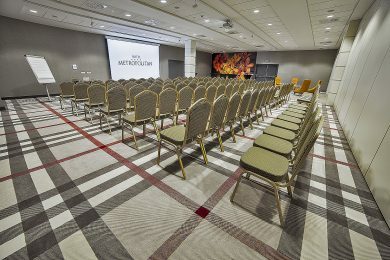 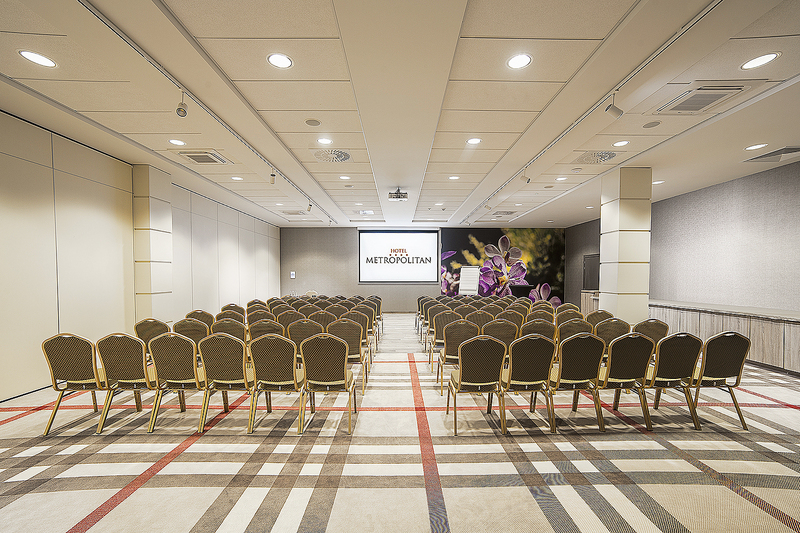 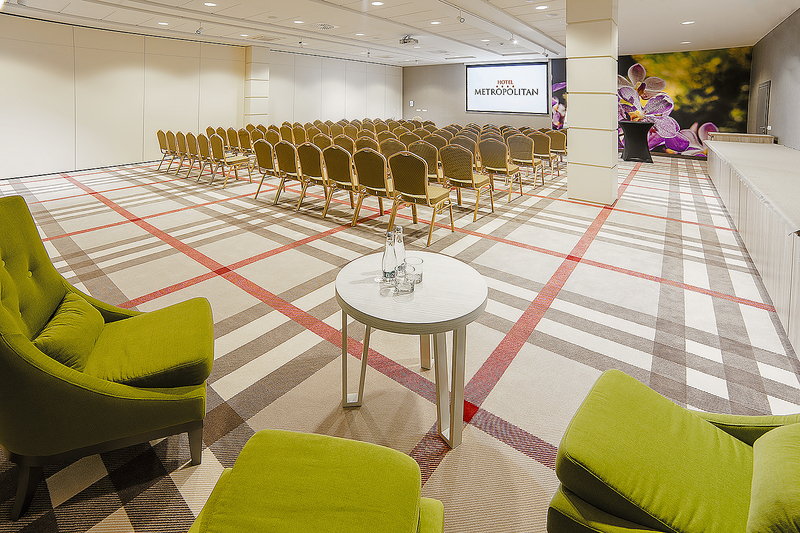 The Metropolitan Hotel has two state-of-the-art meeting rooms in Rzeszow, which have integrated systems for both image and sound control. 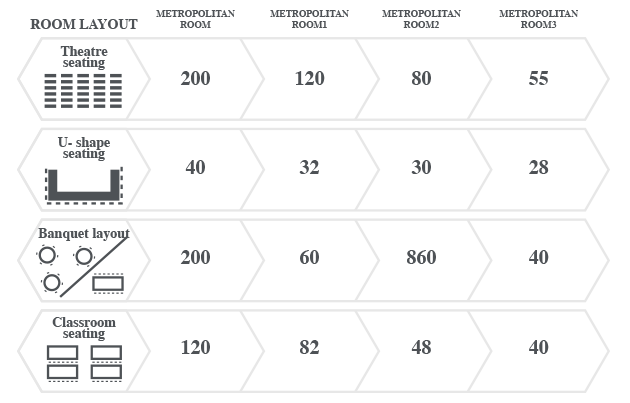 Surface area of the Metropolitan Room 1 is 190 m2. 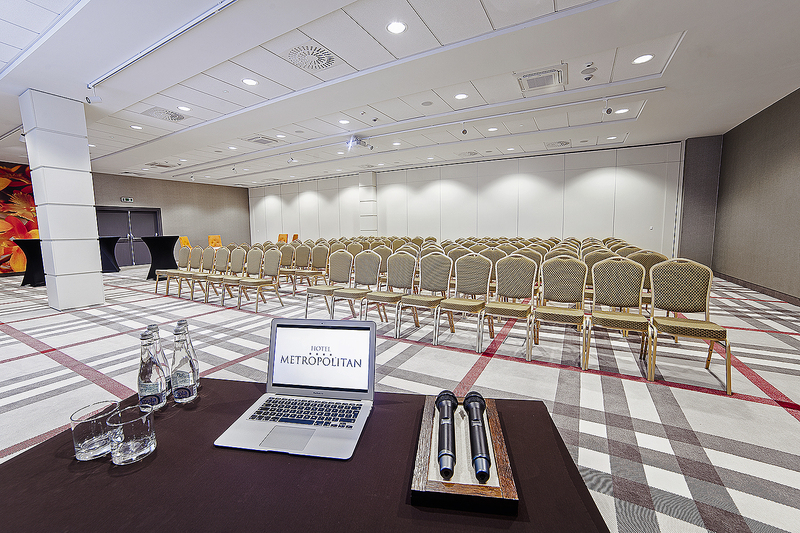 Surface Metropolitan Room 2 is 170 m2.